We have seen the great rise in Google's Android OS. Google CEO recently revealed Android's new version Android 2.3 codenamed Gingerbread, know more. We also got the news that Android is now ready to power Tablet PCs. Android is extremely popular among Developers. Google released Android SDK, Emulator and App Inventor for the developer. If you want to Setup a Google Android Development Environment, follow the procedure in this article. How to get a @Facebook email id? This week was full of rumors about Facebook's new messaging service before the launch on Monday. Some bloggers called it to be a Gmail killer, on return to what Google's upcoming social network GoogleMe, just rumored to be a Facebook killer. Anyways I am assuring you neither Gmail is going to die, nor is Facebook. Facebook launched a new messaging service which is the collaboration of email, chat, and text together. But unfortunately, all of you won't be able to access the new facebook messages by now. You have to request an invite from Facebook, which may take some time. It was Google's Instant search that fascinated users and became a nightmare for rival search engines. Then came mobile instant search last week. Goggles too is a unique search by Giant Google. Google recently incorporated an instant preview feature like one on Microsoft Bing in its search engine result page. The preview shows the long image preview of the webpage, breaks the page if long, and shows the topmost or most relevant snippet of the article to help you realize if the content is qualitative or just a waste to leave. Google seems to follow bing to bring instant preview to it's home. We have not got any comments from Bing guys yet. Google said this feature will be available in 40 other languages soon. With lots of small and big enterprises adopting cloud computing to minimize resource usage and increase efficiency, Adobe enriches their Acrobat cloud-based services. 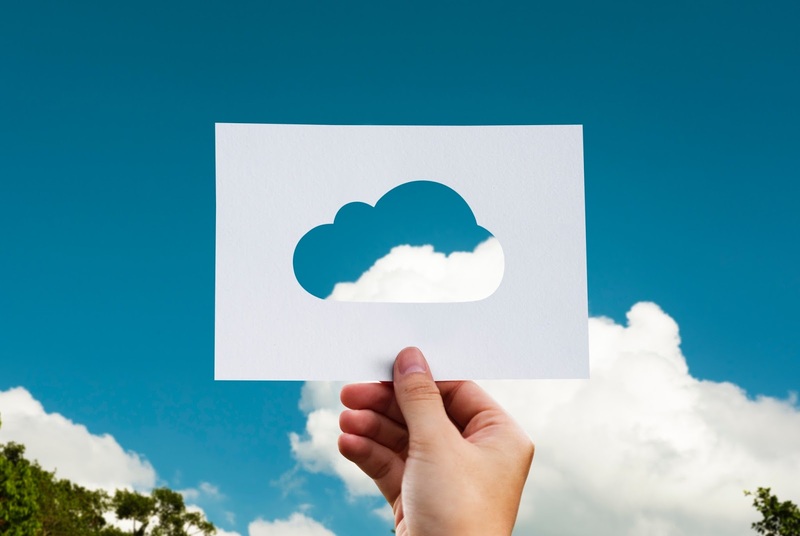 The advantages of cloud bases services are one doesn't need to deploy dedicated machines equipped with the software, the services can run on any device regardless of the operating system, So you can't be punished to use those Windows. Adobe launched new cloud service Adobe SendNow and added more features to online pdf authoring application Adobe CreatePDF. Are you a geek or IT professional? Do you frequently tweak Windows Registry? For some, the registry path may seem like hustle in Registry Editor RegEdit. Finding, searching and navigating to the desired key may be a hard nut to crack. So, today we are going to show you a simple tiny application Registry Jumper which is made to solve this problem. Registry Jumper takes input and switches you to the key instantaneously. Registry Jumper can be used by both GUI and command lines, along with it also supports a custom protocol regjump:// which can be used in hyperlinks and can be accessed by a browser. Do you feel your system is not running smoothly as when you bought PC or formatted your OS? This is because after the installation of any software, internet usage etc. there remains a lot of cache, unused files and registry files also with errors. The cache eat much of your valuable HDD space whereas the useless registry files make your OS run slow. This is also because the existing windows uninstaller is not so efficient. So we have an excellent All-in-one (AIO) system optimizer, privacy cleaning & drive wiping tool "CCleaner" from Piriform, often pronounced as CC Cleaner at first glance. Piriform has released the major build version of Cleaner v3.00.1308 recently with a lot of new features, Secure File Deletion, New Native EXE for 64 bit OS, HTML 5 support and more.